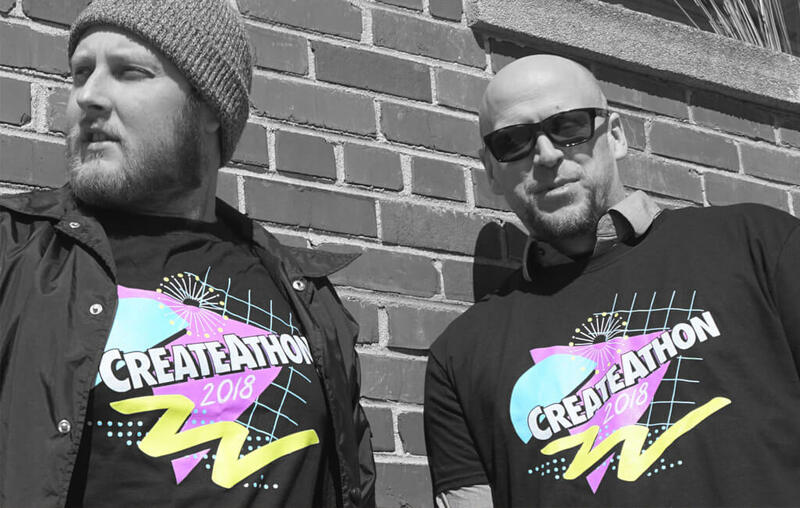 If you're not aware, a CreateAthon is an overnight strategy and development session that can be held by any marketing-minded organization willing to contribute a whole lot of effort to benefit non-profit clients. It's an evolving experiment in skills-based volunteerism. VCU's undergraduate advertising program puts on a really special one. Dozens of advertising students are broken into small teams and assigned an organization and an objective. They work together with some guidance from mentors over a 24 hour period to gain some practical experience while striving to help non-profits break through marketing challenges. It's a totally worthwhile event for everyone involved. Congratulations to all those students who thrived and survived this 24 hour adventure. We're looking forward to next year!